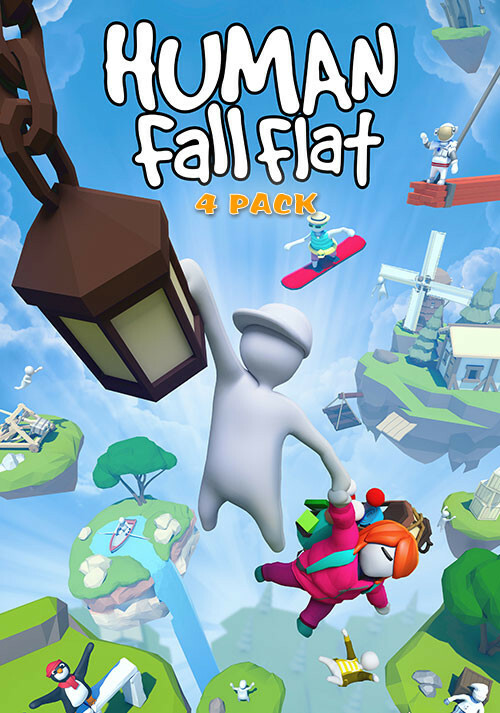 Buy Human: Fall Flat 4-Pack as a Steam Key. 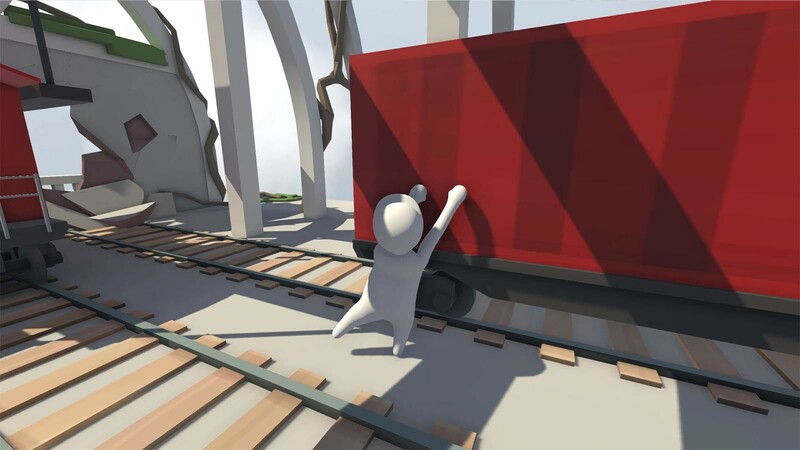 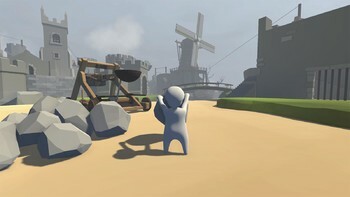 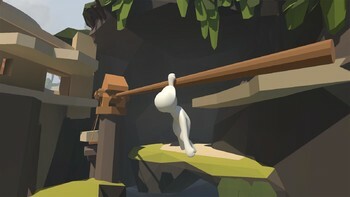 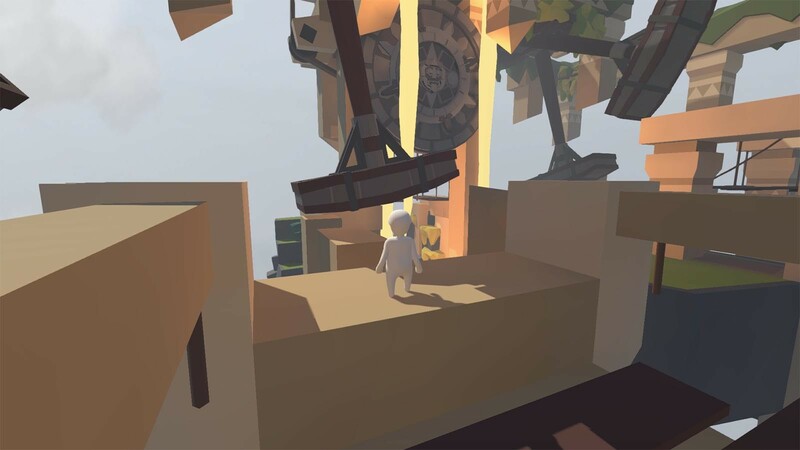 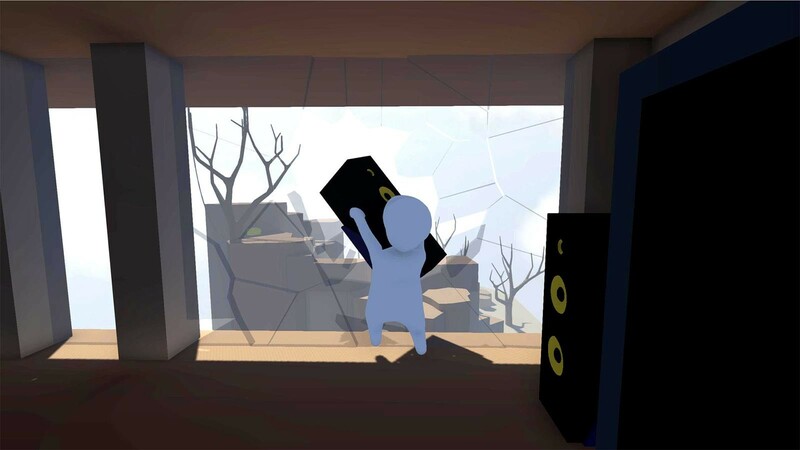 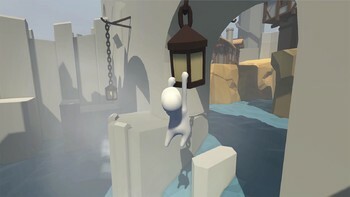 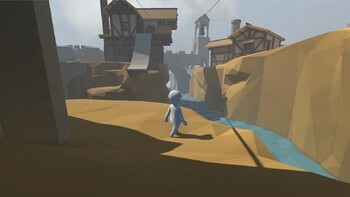 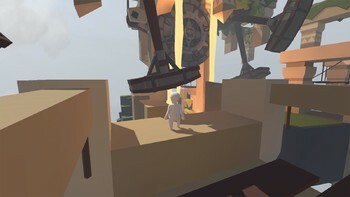 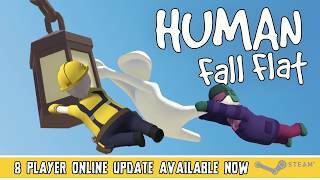 Human: Fall Flat 4-Pack contains 4 copies of Human Fall Flat. 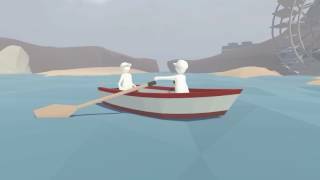 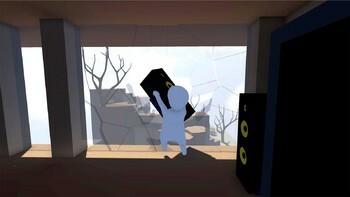 Problems with Human: Fall Flat 4-Pack?